The odds for Super Bowl 53 are published. The chart below shows the current sportsbook odds. The Saints are firmly in the top spot to win it all with the Rams (only loss to Saints) in second. The Saints have reeled off ten wins in a row since losing to the Bucs in week 1. The Chiefs are listed in third, above the Patriots, whom they lost to in week 6. 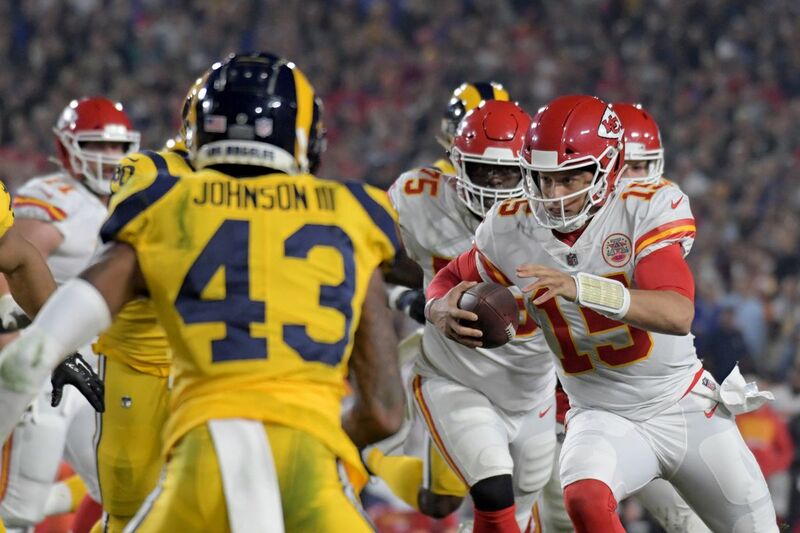 The Chiefs also lost a close one to the Rams.